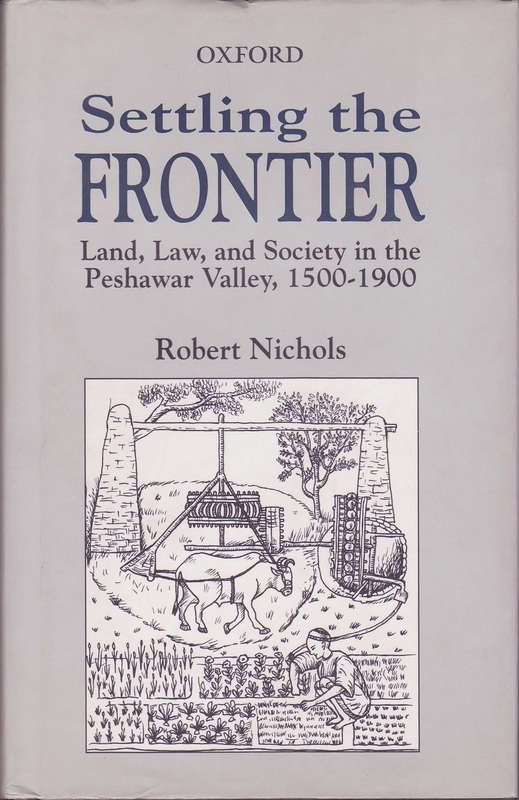 My research covers the history of South Asia, Pakistan, and Afghanistan in the early modern, colonial, and post-colonial periods. These interests include political, economic, social, and cultural interactions across communities as well as interregional connections between areas of the Indian Ocean world. My teaching includes History seminars, Methods, and Senior Thesis and courses on social movements, contemporary events in South Asia, and the Vietnam War. 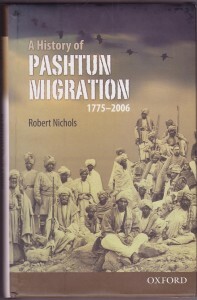 A History of Pashtun Migration, 1775-2006, Karachi: Oxford University Press, 2008. 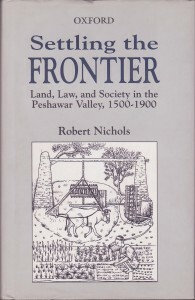 Settling the Frontier: Land, Law, and Society in the Peshawar Valley, 1500-1900, Karachi: Oxford University Press, 2001. Second Edition, OUP, 2017. 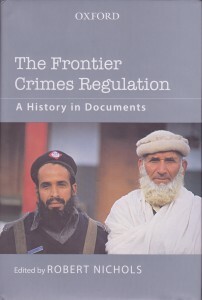 The Frontier Crimes Regulation, A History in Documents, Oxford University Press, 2013. 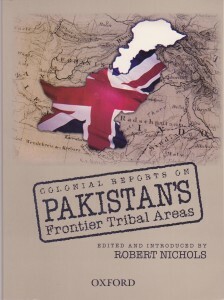 Colonial Reports on Pakistan’s Frontier Tribal Areas, Oxford University Press, 2006. 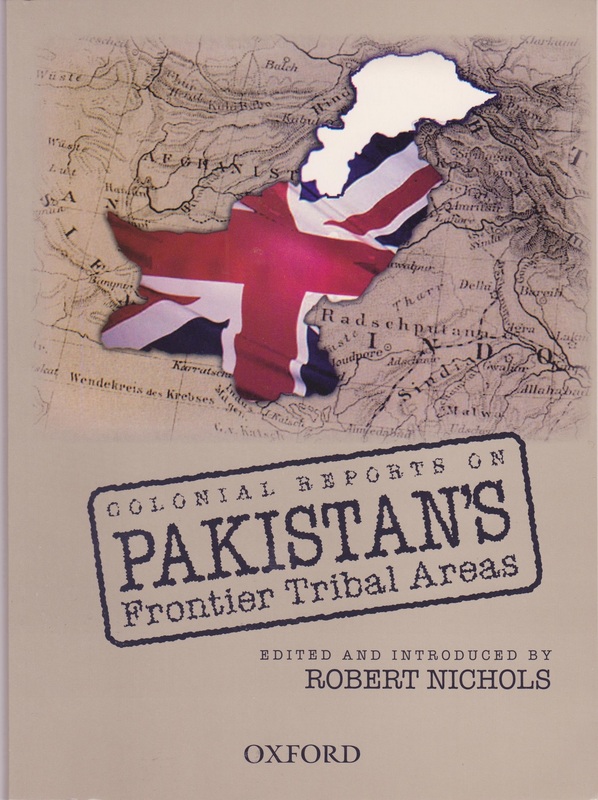 “Pashtuns,” Oxford Research Encyclopedia of Asian History. New York: Oxford University Press, 2016. Roundtable essay: “Beyond the State, War, and Tribe”, International Journal of Middle East Studies 45(1) February 2013. “Information and Affect in Charles Metcalfe’s Mission to Lahore, August 1805–July 1809,” in Mountstuart Elphinstone in South Asia, edited by Shah Mahmoud Hanifi, Hurst/Oxford University Press, 2018. “Reclaiming the Past: The Tarikh Hafiz Rahmat Khan and Pashtun Historiography,” in Afghan History Through Afghan Eyes, edited by Nile Green, Hurst/Oxford, 2015. “Class, State, and Power in Swat Conflict”. 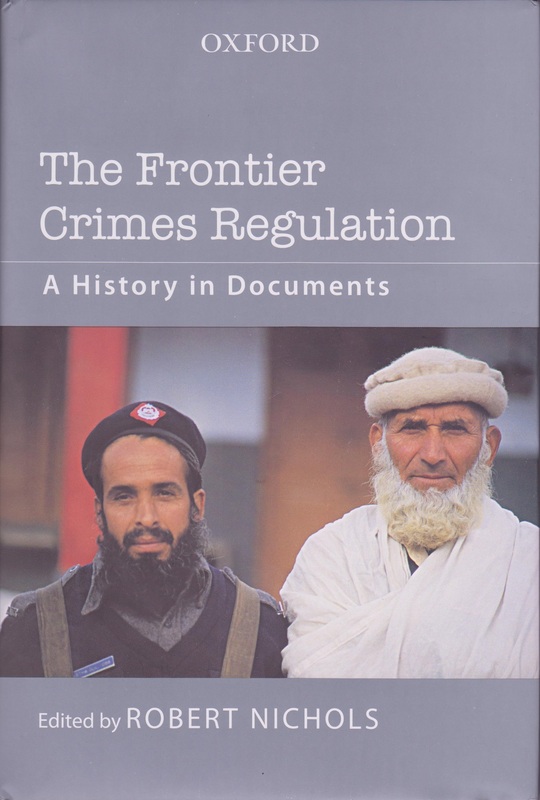 In Beyond Swat: History, Society and Economy along the Afghanistan-Pakistan Frontier, edited by Ben Hopkins and Magnus Marsden, Columbia/Hurst, 2012. 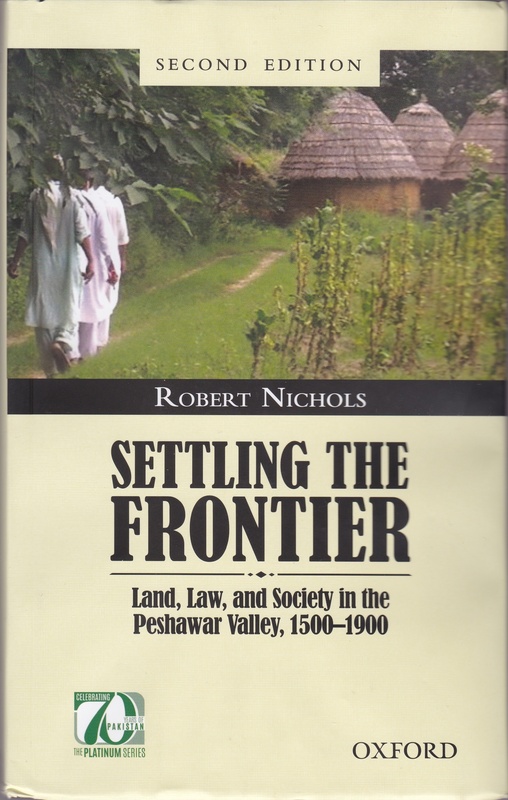 “Pashto Language Policy and Practice in the North West Frontier Province”. In Language Policy and Language Conflict in Afghanistan and its Neighbors, edited by Harold Schiffman, Brill, 2012. 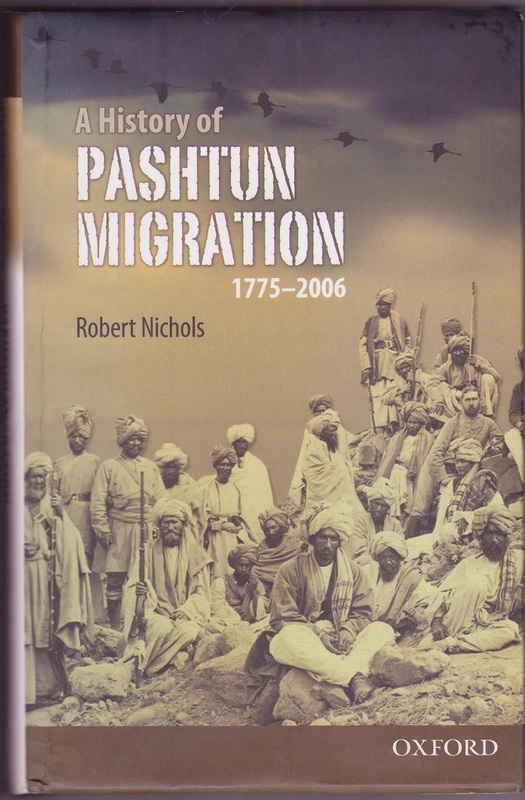 “An Interregional History of Pashtun Migration, c. 1775-2000”, in Ethnicity, Authority and Power in Central Asia, edited by Robert Canfield and Gabriele Rasuly-Paleczek, Routledge, 2010.